When I heard Suzanne Somers, the actress from 70’s sitcom comedy “Three’s Company” and “Thigh Master” goddess, had to move out of her house in L.A. due to toxic mold problems, my ears perked up. Not because I was Suzanne Somers’ groupie or a fan. Or because I was particularly interested in her life but here she was, a wealthy, smart celebrity and a cancer survivor with all the resources and arsenal of health information available at her fingertips and she didn’t know she had mold problems in her house until her family was sickened. But I guess no one is totally immune to diseases, especially when we live in such a toxic dump. It’s true. We live in a manmade toxic world and we don’t even know what chemicals we are exposed to every day. And add to that, the naturally occurring toxic mold and we are totally screwed. Remember the episode on the Wellness Wednesday Webinar series that featured two families who had to leave their lives behind due to toxic mold? 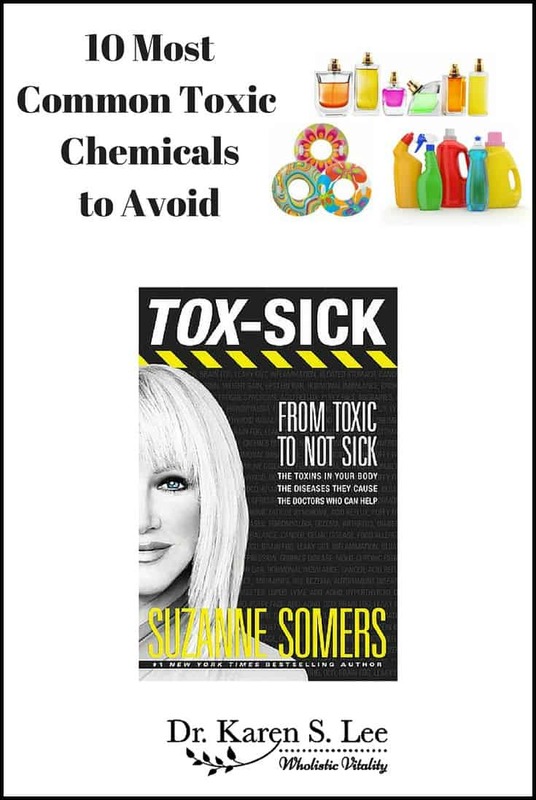 I learned a lot about mold then but I wanted to read Suzanne Somers book, “Tox-Sick; From Toxic to Not Sick” to learn how she became healthier from her mold exposure and what other insights she might have about the toxic world we live in. Toxins are the invisible enemy. You can’t see them, but they are there wreaking havoc on your health and your environment. We are exposed to more than six thousand common everyday chemicals, and each alone can lead to a laundry list of possible symptoms. Toxins have many ways of interfering with the normal physiology of life. 63 compounds toxic to the central nervous system, including the brain. 58 compounds toxic to the endocrine (hormonal) system. 55 compounds that are toxic to the immune system and frequently lead to autoimmunity (fibromyalgia, lupus, multiple sclerosis) and an impaired ability to fight infections. No wonder we are so sick. And worse if you are already immune compromised. Or, if you’re bombarded with these toxins on a daily basis, even a little bit of new chemical ‘assault’ will take you over the edge. My husband was exposed to black mold for four years (unbeknownst to him), which created his tipping point. The black mold was the final trigger that tipped the scale of toxins accumulated over years in his body. From that moment on he, like so many others with toxic accumulation, could be thrown into an ‘episode’ from seemingly benign things like car exhaust, industrial solvents, plasticizers, paint, a new-car smell here, and fresh laundry detergent smell there, new carpeting that outgases for years….You never know; any of these chemicals can set off an ‘episode’ in those with allergies. 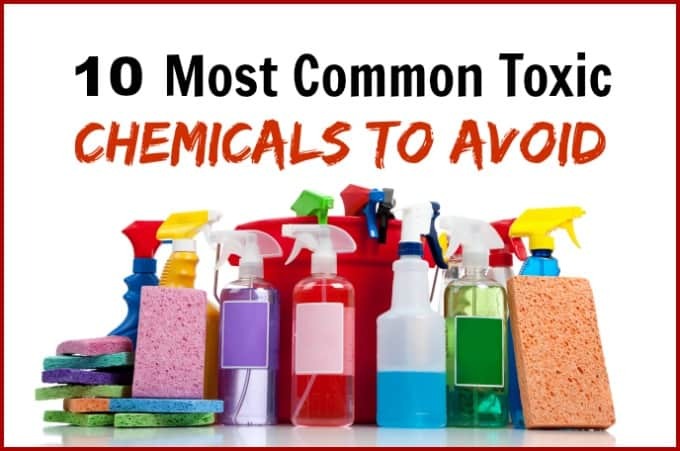 If you remember my posts on common household toxins to avoid here, here, and here, you’ll realize how pervasive these toxins are. The chances are, you have some of the cleaning agents, detergents, soaps, and shampoos that contain these chemicals that are potentially harmful to you. They are bio-accumulative so even if you don’t feel any effects from them today, because of their accumulative effect, you may show a reaction to them in time. So, like Somers said, it may take only one seemingly insignificant incident to make you sick. And what’s scarier? Children are more at risk because of their small size but sensitive bodies. In fact, they are exposed to many of these chemicals even before they are born since chemicals pass through the placenta in utero from their mothers. …newborns begin their lives with exposure to as many as 287 of the 413 toxic chemicals being studied. An average of 200 toxins were found per baby, and 101 toxins were found in all of the babies. The 287 toxins included 180 chemicals compounds that have been shown to cause cancer in either animals or humans. The babies also had 217 compounds that have been found to damage the central nervous system and 208 compounds that lead to developmental problems. No one has studied the effects of these toxic combinations yet. Wow. These stats are so grim and gloomy, don’t they? Don’t worry. 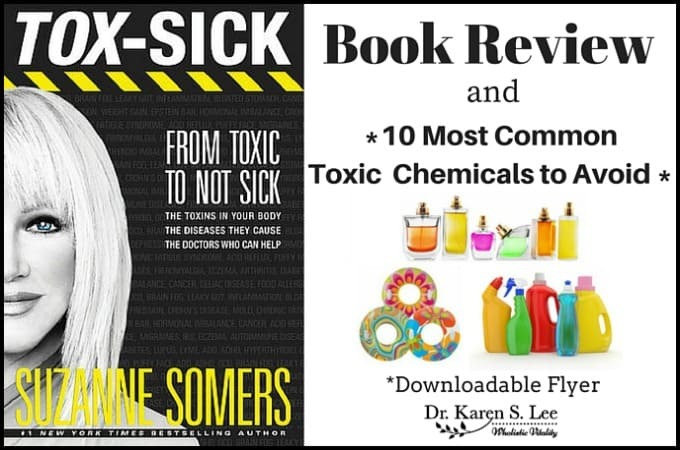 After interviewing and researching, Somers states in her book how to avoid many of these dangerous toxins. The Gut-Cancer Connection: An Interview with (Late) Nicholas Gonzalez, M.D. The Brain – Environmental Illness: An Interview with Sherry Rogers, M.D. 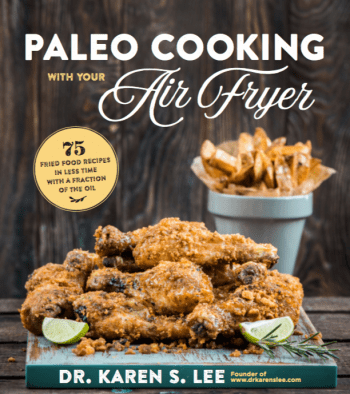 The Heart – The Fat Lies Hurting You: An Interview with Stephen Sinatra, M.D., Ph.D.
Thyroid and Other Hormones – Why Your BHRT May Not Be Working: An Interview with Garry Gordon, M.D. The Rest of You – Mold and How It May Be Harming Your Health: An Interview with Ritchie Shoemaker, M.D. Protecting Your Home, Family, and Workplace – Interview with Walter Crinnion, N.D. 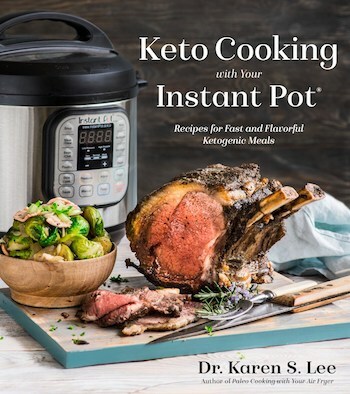 Finally, Somers offers protocols for achieving optimal health and coming clean with 9-point checklist and detox protocol. The Appendix has a list of chemicals and where to look for these potentially harmful chemicals and what conditions they may cause. All in all, this book was written for lay people so it’s easy to understand and engaging with mentions of many case studies. It was an eye opener but it’s hopeful for those who might be suffering from chemical sensitivities. She offers information about the chemicals to avoid and protocols to de-tox if you’re exposed. I’d have to admit, it was not the greatest writing style for me to read but the resources available and reference she quoted were good.